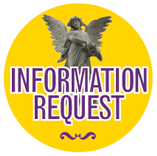 Feel free to fill out request info form and someone from Angel Helpers® will contact you ASAP. 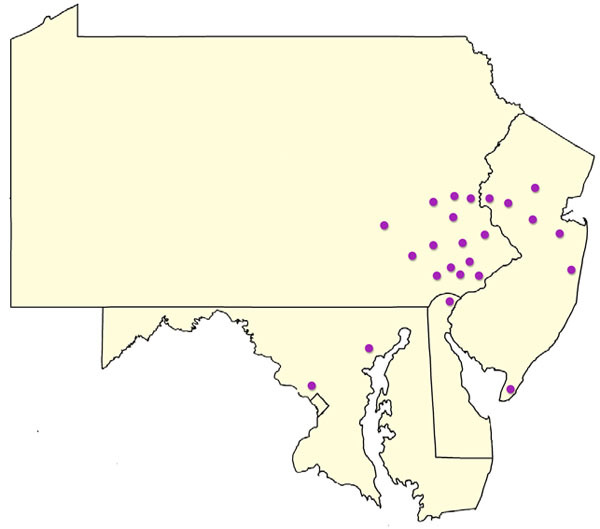 We have offices through out the Tri-State area to serve you. There is always an Angel nearby!